In our mid-twenties our collagen production begins to decrease at a rate of 2% a year, by our 50's we've lost over half the amount of collagen in our bodies, and the natural production ceases altogether! This is what is known as the aging process, and is most noticeable in our skin, hair and joints, whether it's wrinkles, sagging skin, finer hair, joint pain or joint degeneration. 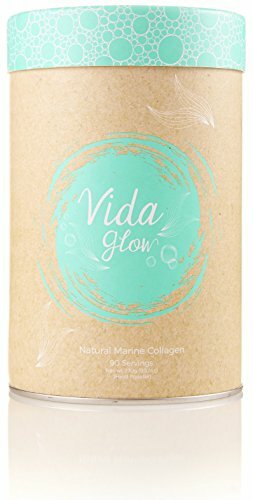 Natural supplementation through Vida Glow increases the body's collagen levels as well as the production of this super protein. 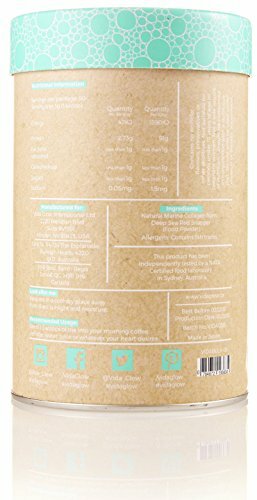 - Although most find the Original Blend to have no flavor or smell, if you have more sensitive taste buds we would recommend trying one of the flavored marine collagen options. Level 1 is perfect for those who are after a natural boost to their body's collagen production and want to get a step ahead in maintaining their healthy hair, skin and nails. Take 1 sachet a day, blending into your morning cereal, porridge, water, juice, or food/beverage of choice. Level 2 is aimed at those with the first signs of fine lines and wrinkles, weak nails and fine hair. Enjoy more youthful-looking, clear and smooth skin - as well as added volume and shine to your hair. Level 2 will also strengthen splitting nails. Take 2 sachets a day, one in the morning and one in the evening. Level 3 is for those with wrinkles, very fine hair, a dull complexion and brittle nails. Level 3 is very popular with Brides or anyone who is looking for a real 'pick me up'. Take 3 sachets a day, one in the morning, one at lunch, and one in the evening. 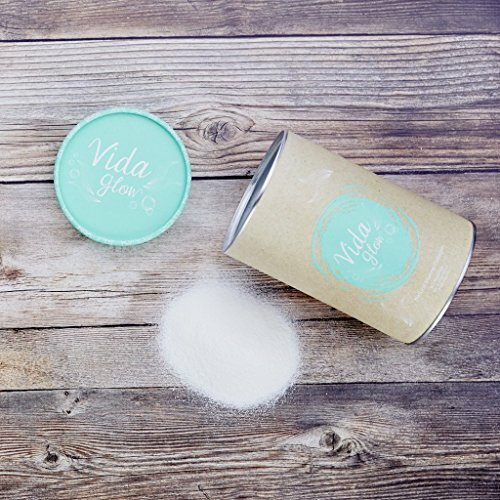 If you have any questions about this product by Vida Glow, contact us by completing and submitting the form below. If you are looking for a specif part number, please include it with your message.